Follow this script to create your own audio acceptance meditation. 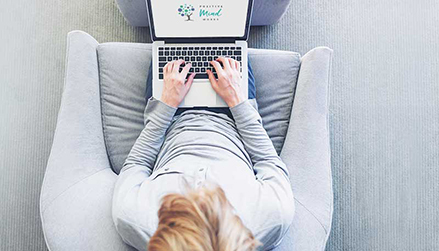 Meet with a trusted and experienced online psychologist either via secure webcam, phone or messenger. Meet with an experienced and trusted psychologist to address and overcome issues within your marriage or relationship. Our experienced couples counsellors use a variety of approaches depending on your situation and goals. 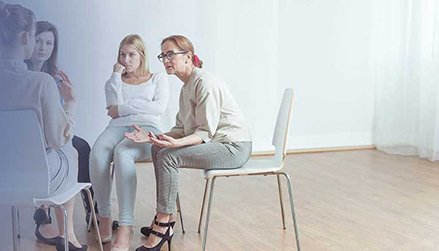 Meet with an experienced and registered psychologist for online supervision. Easy, effective and available at the click of a button. Please let us know if you require your supervisor to be registered in NZ, Australia or the UK.